AST 1 December 7-9. Taught by an ACMG certified mountain guide. 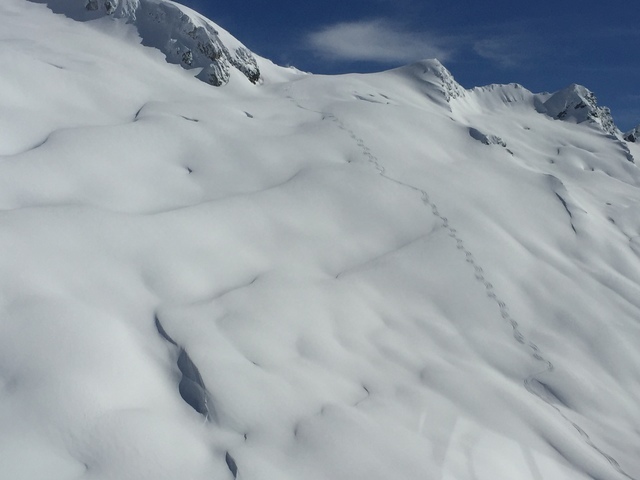 If you plan on venturing into the backcountry this winter and have not taken any formal avalanche training then this is the course for you. This AST 1 will follow the Avalanche Canada curriculum and the course is designed around a mix of classroom and field time. There is a Friday evening classroom session and Saturday will be a mix of classroom time and outdoor companion rescue training. Sunday is a full day field trip. This course is only open to backcountry skiers or split boarders with at least intermediate skiing/riding skills. No snowshoes are allowed on this course. Participants must be 19 or over.